In this episode, I discuss some of my many spectacular game design failures! 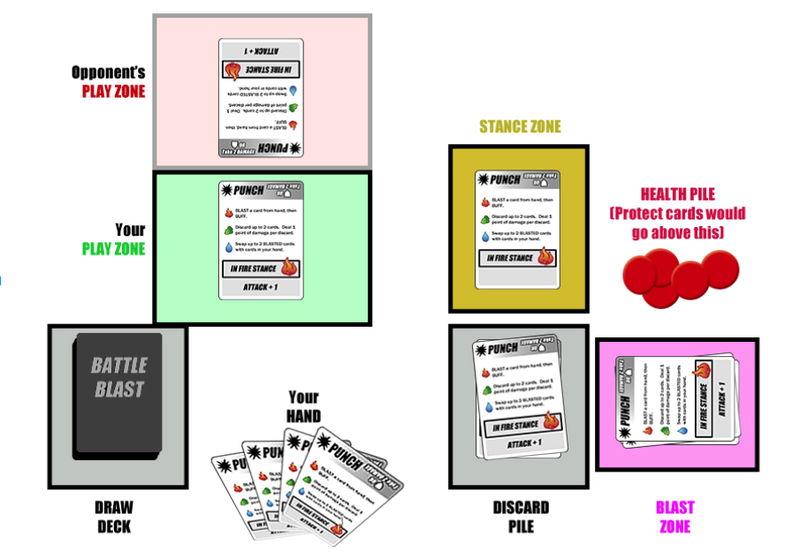 I tried about 30 times at least to create a simple yet deep 2 player “fighting card game”. Something I didn’t even get into in the podcast was the fact that the “fighting” theme is probably part of the issue. I know a lot of episodes have been somewhat esoteric, not-exactly-game-design recently, so this one is 100% pure unadulterated game design experience. Enjoy!